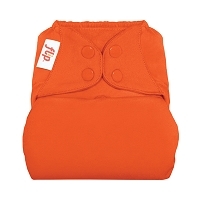 "These are awesome for night time diapering, naps, and long car rides! They hold a ton! 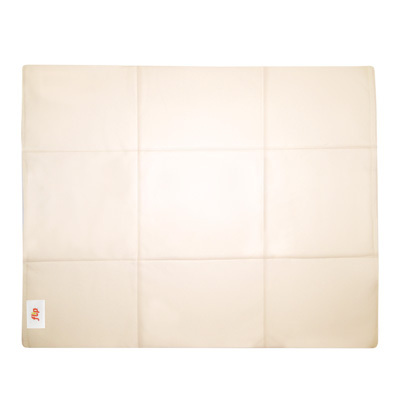 I use these in my BG 4.0 for bedtime and I haven't had a leak yet!" Real life demands flexibility. 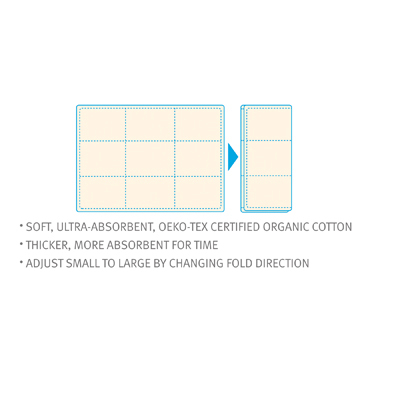 With the Flip™ hybrid diaper system, parents can choose from three absorbent inserts to meet their changing needs. With Flip you are free to change it up and enjoy life wherever you go! 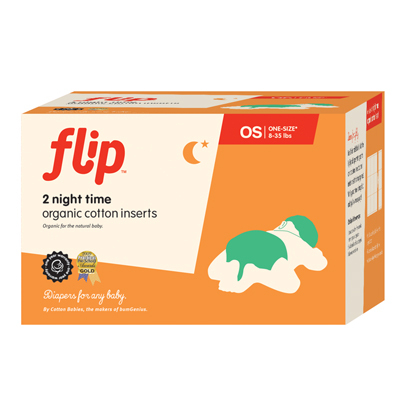 2 Night time organic cotton inserts. Cover sold separately.